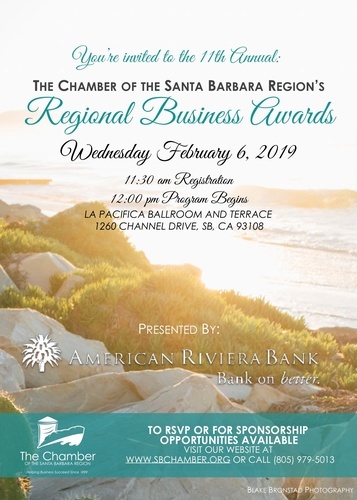 Includes 1 table of 10, full page ad in the program, prime table placement, company mentioned during the event, table signage, company logo on event signage and marketing materials, and award presenter. Includes priority seating for 4, table signage, and pre-event recognition on marketing materials. Includes priority seating for 8 and table signage.